Deborah oversees all of Baylis’ human resource (HR) functions. She has been with the company since 2015. Before Baylis, Deborah held a variety of HR roles in several industries, including for-profit and non-profit education, retail, and supply chain relations. 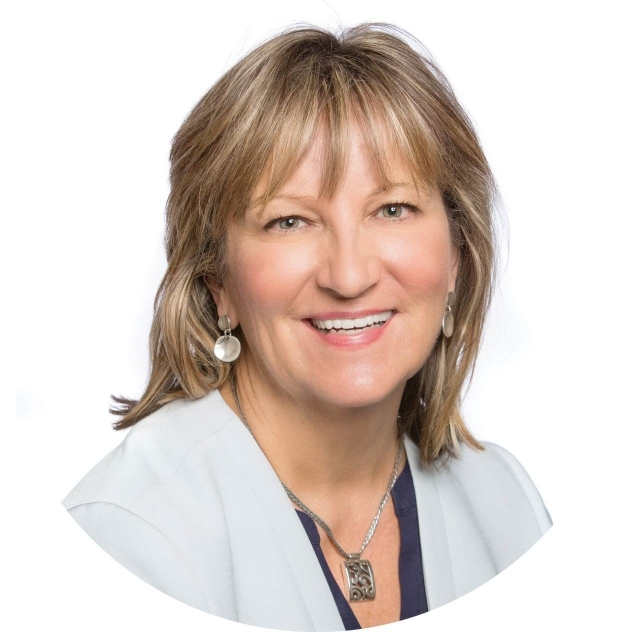 She brings over 20 years of experience to her role, in addition to her CHRL, Executive Coaching designation, and a Law degree from Osgoode Hall, York University.